The Isle of Mull is providing an interesting legal case concerning a ginger cat. The cat lives in the town of Tobermory and has apparently been a hit with the locals and the tourists as it lounges about in the sun. So much so that he has his own Facebook page set up by a local artist. A Scottish publisher decided to commission a children’s book about him. So far so good. 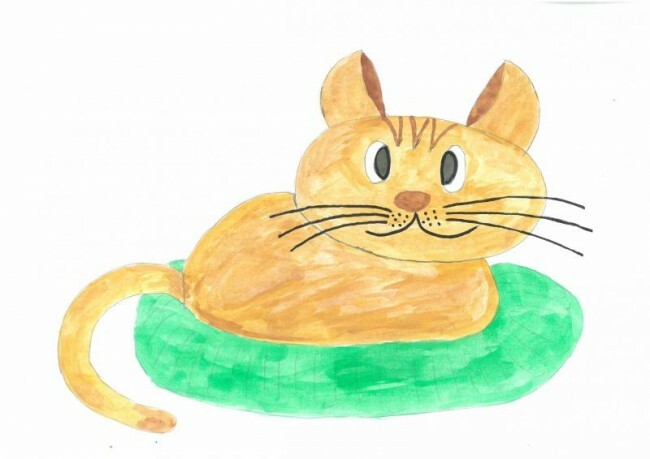 But then a copyright battle started with the artist claiming that his copyright in the cat story had been pinched and there has apparently been a big campaign since against the publisher and author of the book, causing a dispute as yet unresolved. The legal problem for the artist may be twofold. First of all it is claimed that people have been taking photographs of the cat for years and that the story was already well known, so therefore the original concept was in effect a collective one which evolved on the island and certainly not stolen from the artist. But there is a second problem which is that generally you cannot have copyright in an idea itself. This is for a good historical reason that progress cannot be made by mankind if an idea is held to belong to one person exclusively, however much perceived unfairness that may create in that person who first thought of it. Readers may recall the litigation brought against Dan Brown, author of The De Vinci Code in which the idea alone of Christ having had progeny was not capable of protection by copyright. However how an idea is expressed – images, plots – can very much be protected by a copyright claim. It can of course sometimes be difficult to determine the boundary between what is purely the idea and what is the expression or development of the idea and that is where there is scope for top class lawyers to argue. I do not think the case of the ginger cat has yet come before the court. If it does, there will be paws for thought as the lawyers get their claws into the intricate case law of copyright. In the meantime the cat itself still lounges in the sun.